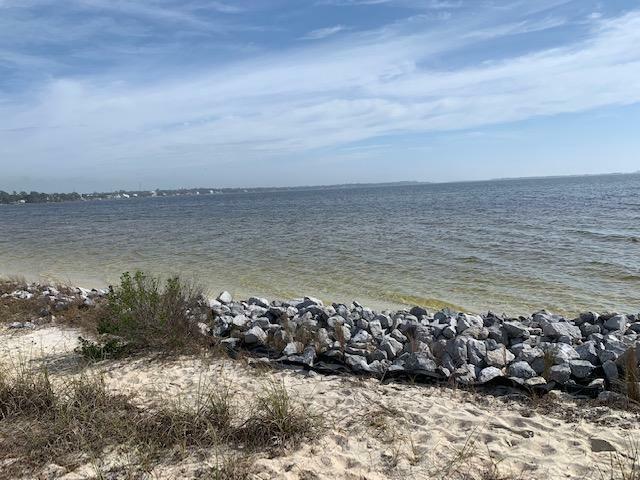 ----Seller Financing Available-- Make Offer--LARGE PREMIUM DIRECT WATERFRONT LOT on the Intercoastal for your executive home! 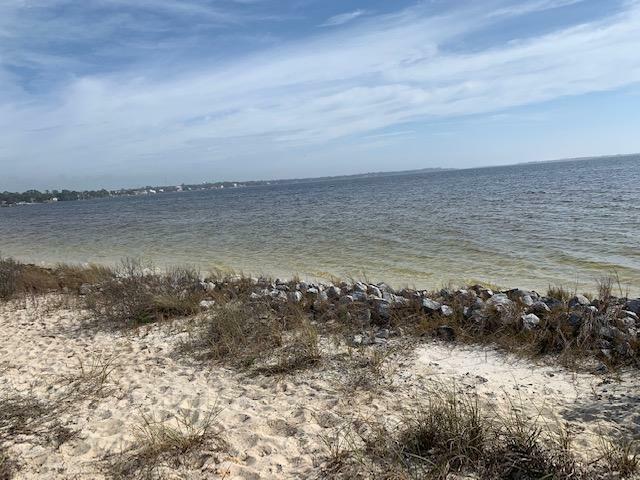 White Sandy Beach in Exclusive private GATED Community located conveniently between Pensacola and Fort Walton Beach, FL and only 15 mi to DESTIN. 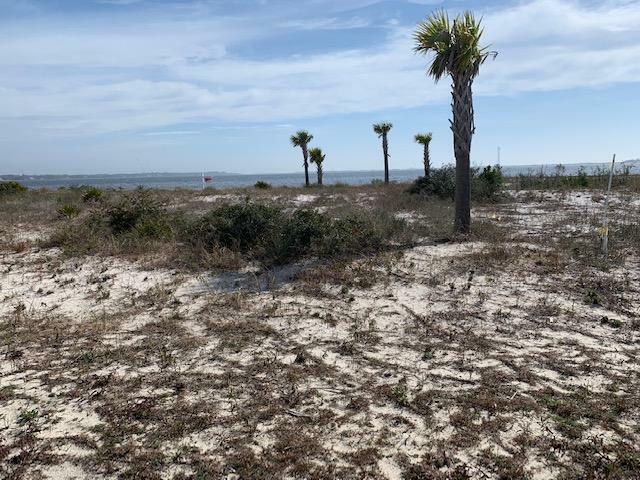 Approximately 160 ft on the Sandy White Beaches of the Emerald Coast, this property would make a perfect place to build your dream home. For the Boaters and Fishermen of the family the best has yet to be said. This subdivision has underground utilities and sewer. No time-limit to build. For the boater, just hop in your boat and the legendary Crab Island of Destin is only 15 min away. Enjoy the tranquility and security of this gated community of elegant beach homes!!! 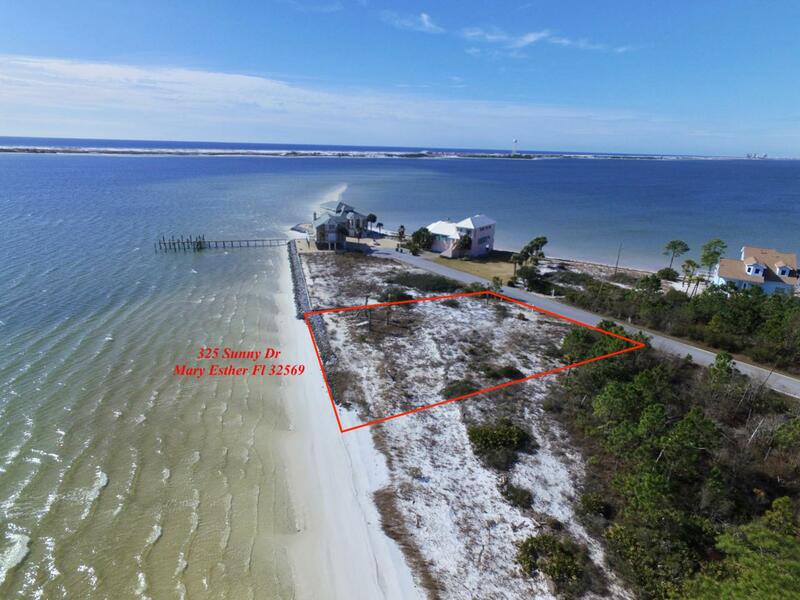 Have you been waiting to build your Florida dreamHome? This is a fantastic buy. Don't wait any longer.